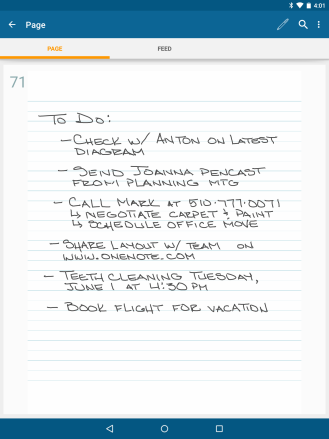 Ever wanted to take handwritten notes, but didn't want to write on a digital screen? Maybe you just don't want a Samsung device, the primary Android manufacturer to offer active digitizers (better known as the "S Pen" in their marketing materials). 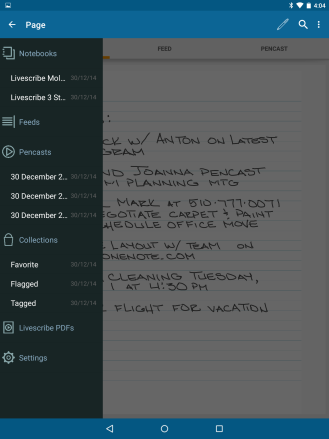 Livescribe's smartpens have, up to now, been just a nearly perfect solution for many. 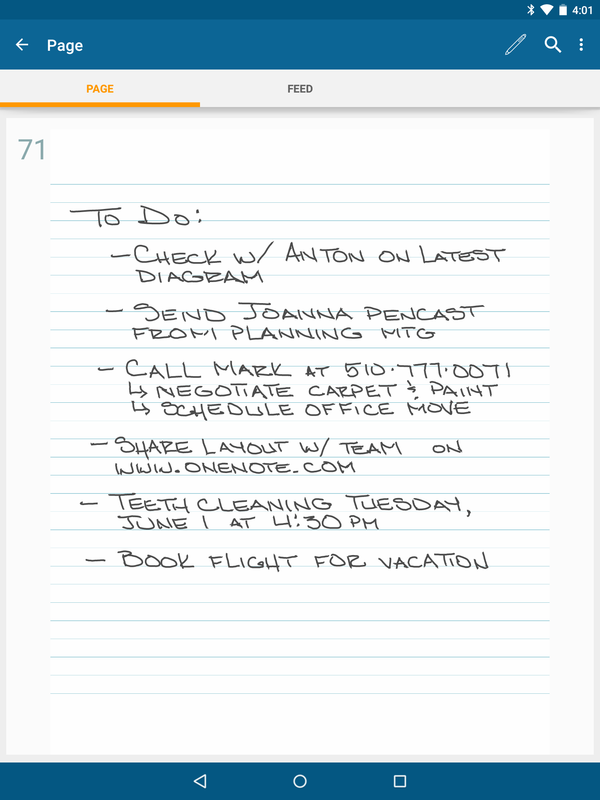 You can write on real paper* and have your notes rather effortlessly synced to select digital destinations. 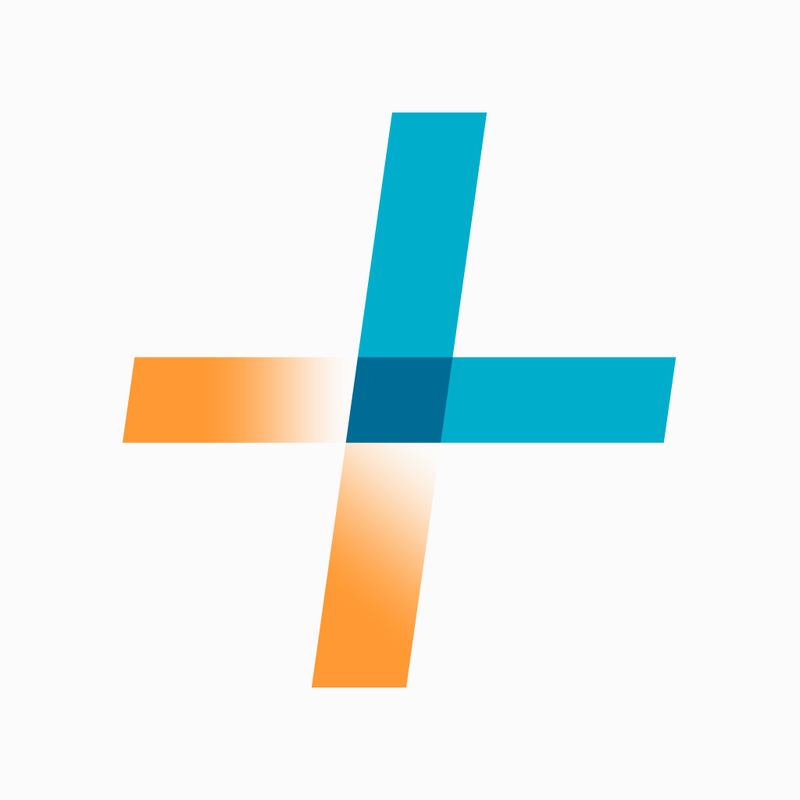 It is suddenly looking even better, though, because long-awaited Android support is on the way. In a CES announcement, Livescribe says to expect an Android version of their Livescribe+ app, currently only available for iOS, in the spring of this year. It is currently being tested in an invite-only fashion; no plans for a public beta have been announced. Director of Product Management Greg Wong says the Android app "is much more than a port of our iOS app," further insisting that it has been rebuilt to conform to platform-specific design guidelines and features. 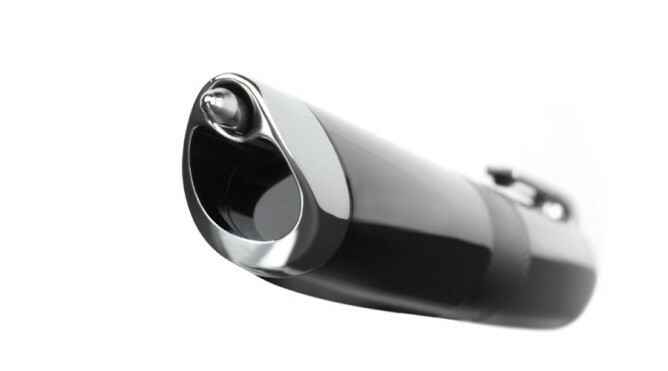 They have been iterating their smartpen for a few years now, with the latest and greatest model being the Livescribe 3. The concept of the pen is ambitious, taking truly handwritten, ink-on-paper notes and converting them on the fly to a digital format. This is achieved via a built-in processor and camera that uses a special print of paper (notice the catch here) to orient itself on the page. The pen is also home to a microphone, recording your surroundings while writing. When revisiting notes, you can listen to the ambient audio from the time a specific section was written. The Livescribe 3 connects to other devices via Bluetooth 4.0 LE and for now, the Android app will only be compatible with devices that have this capability as well as 4.4 KitKat or 5.0 Lollipop. 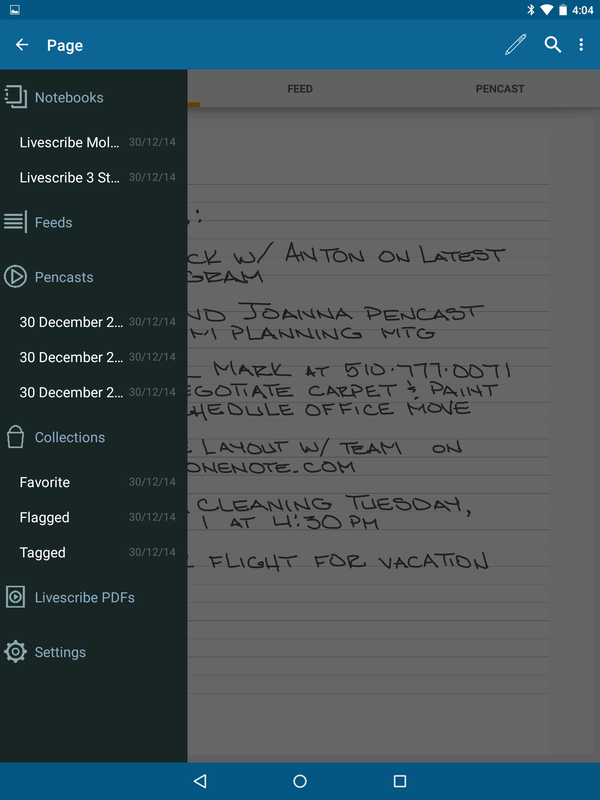 And while Livescribe would love for you to make their app your command center for sorting through notes, it also supports syncing to the more-powerful Evernote and OneNote apps. As a person who strongly believes in both handwritten and digitized notes, this is welcome news. Android has some degree of software support for inking, but very limited hardware support outside of Samsung's Note series of devices. The Livescribe 3 gives many users the best of both worlds, offering cloud-accessible notes that do not require an expensive digitizer. Likewise, this can keep more enthusiastic handwriting proponents from jumping to a different operating system entirely - Windows has been in the active digitizer and text recognition game for a long time, after all. Another subset of people, who just really enjoy the feel of pen on paper, have this as a great option to modernize their methods. We'll be keeping our eyes peeled for more details on a precise release date when they become available.